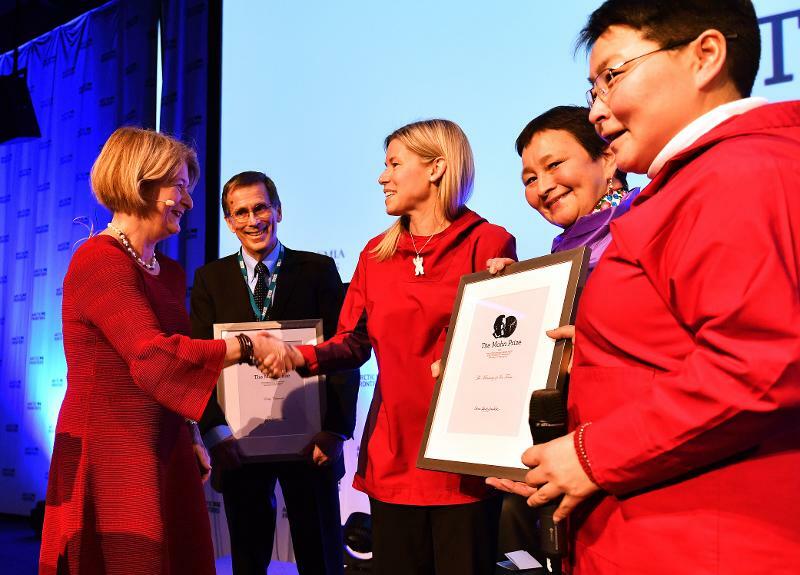 The team behind The Meaning of Ice and Dr. Eddy Carmack have been presented the International Mohn Prize for Outstanding Research Related to the Arctic during the Arctic Frontiers conference in Tromsø. The team behind The Meaning of Ice and Dr. Eddy Carmack have been announced as the joint winners of the International Mohn Prize for Outstanding Research Related to the Arctic. 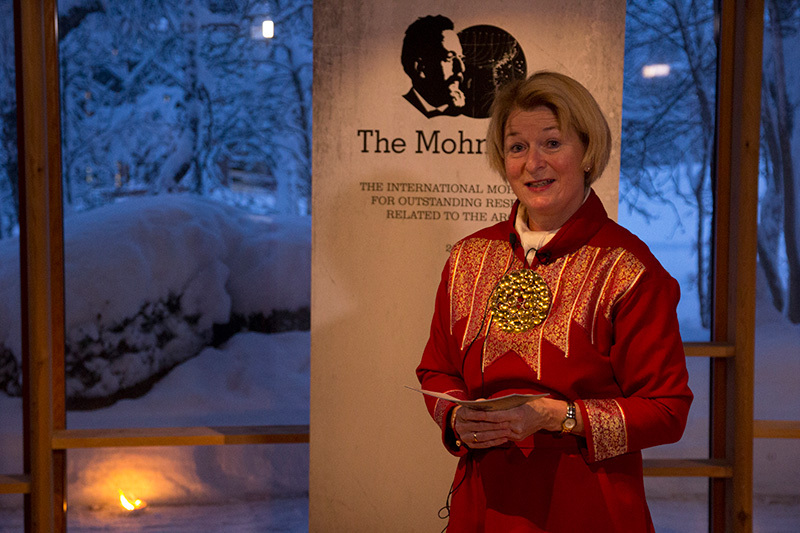 The announcement of the laureates of the first Mohn Prize in history took place today at Árdna – the university’s Sami cultural house. 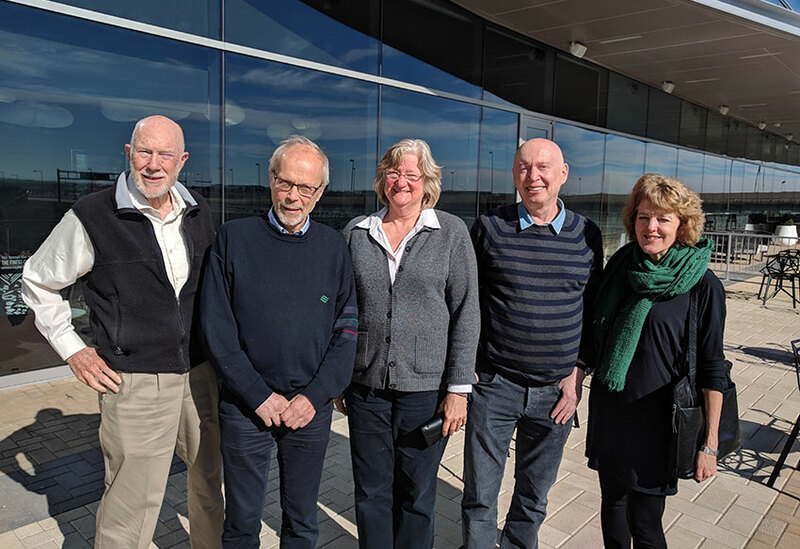 The International Mohn Prize for Outstanding Research Related to the Arctic (The Mohn Prize) has been established in collaboration by Academia Borealis The Academy of Sciences and Letters of Northern Norway (NNVA), Tromsø research foundation. (TFS) and UiT The Arctic University of Norway (UiT). 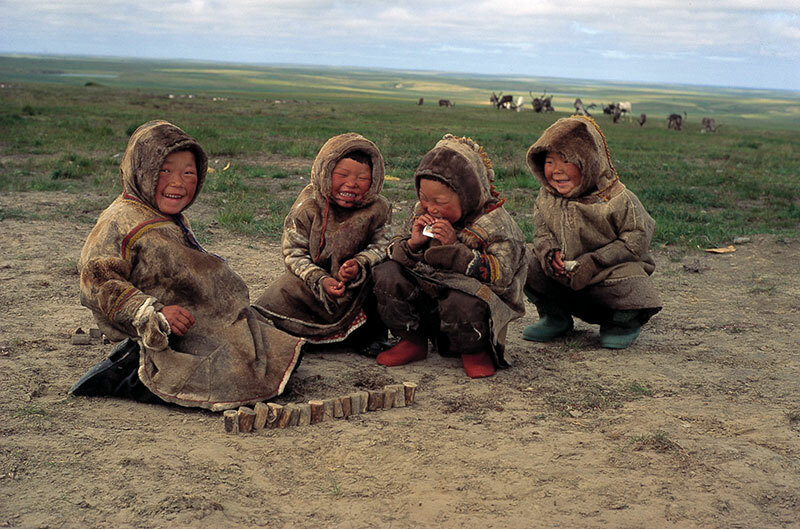 The prize amounts to 2 million NOK (approximately 210 000 €), and is awarded biennially. The decision on who will be awarded the Mohn Prize is taken by a steering committee with three representatives from UiT The Arctic University of Norway (appointed by the board of UiT), two representatives from Academia Borealis - The Academy of Science and Letters of Northern Norway (appointed by the board of Academia Borealis), and one representative from Tromsø Research Foundation (appointed by the board of the foundation). The steering committee makes its decision based on a recommendation from a scientific committee appointed by the steering committee. The team behind The Meaning of Ice and Dr. Eddy Carmack have been announced as the joint winners of the International Mohn Prize for Outstanding Research Related to the Arctic. To nominate candidates for the Mohnprize, please use this form. 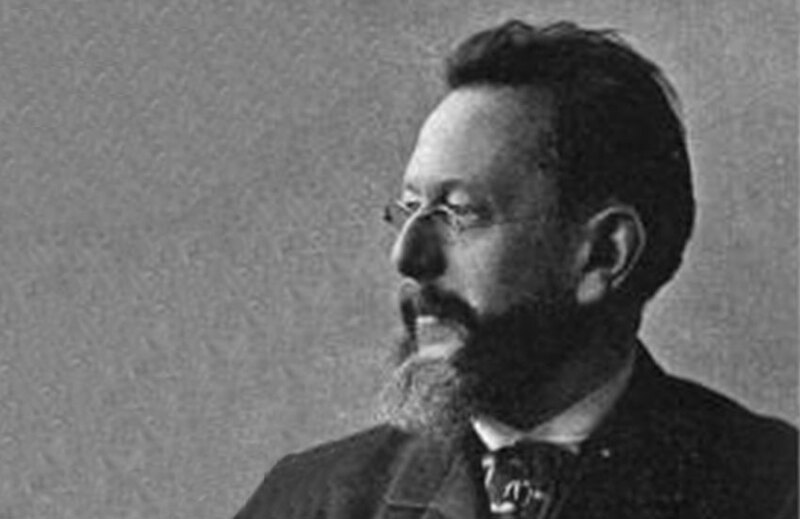 Given that the first Mohn Prize will be awarded in 2019, there is no list of previous laureates - yet!